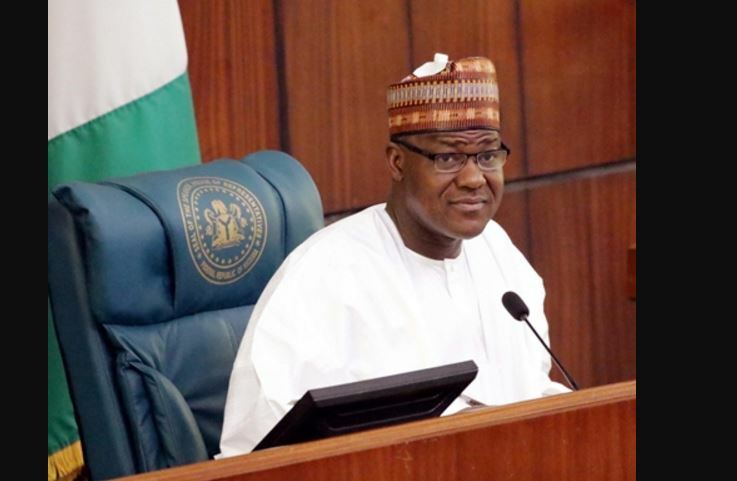 The Speaker of the House of Representatives, Yakubu Dogara, yesterday told President Buhari that he is not the only incorrupt Nigerian. According to Dogara, there are many Nigerians like President Buhari that stand against corruption. “The fact that we have seated here, before us a president whose global acclaim has been corrupt-free, I can tell you that he is not alone in Nigeria. There are millions of Nigerians, that we come across day by day, that are corrupt-free. There is a representation of history. A prophet cried to God that said he was the only one that has not bowed his knees to Baal, but God replied to that prophet that He has reserved in that city, people who have not bowed their knees to Baal. There are millions of Nigerians that have not bowed their knees to the god of corruption and that fact must be emphasized,” .